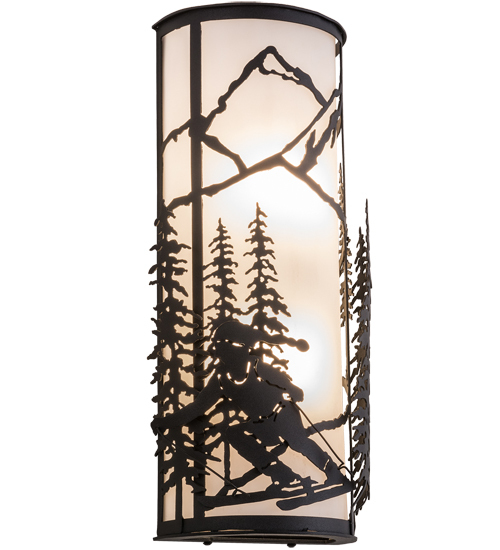 Description: Winter skier slaloms down the slopes during an epic skiing event as ambient lighting is diffused beautifully through Statuario Idalight, which is enhanced by a frame and hardware featured in a Black finish. 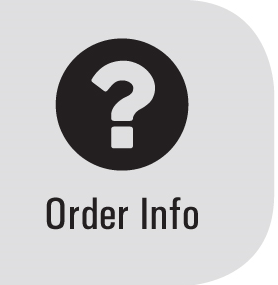 This fixture is perfect as a wall fixture in any room where you want to make a design statement, whether it is located in a lodge, resort, retailer, home or camp. The fixture is handcrafted in the Meyda manufacturing facility, located at the foothills of the Adirondack Mountains, not far from Lake Placid, home of the 1932 and1980 Winter Olympics.